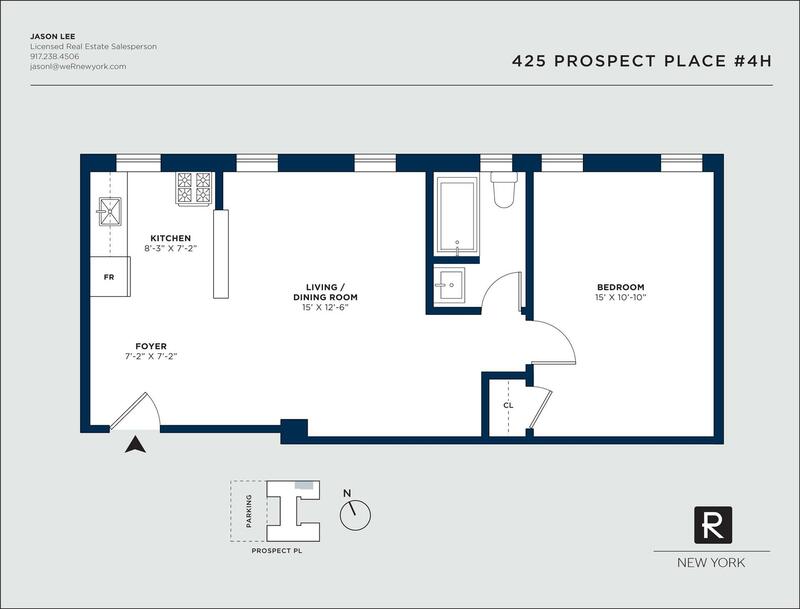 Just 10% down payment(!) 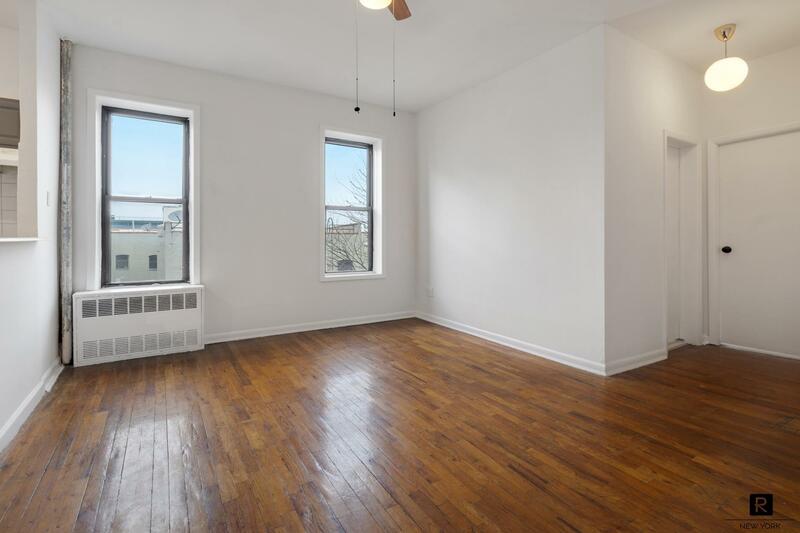 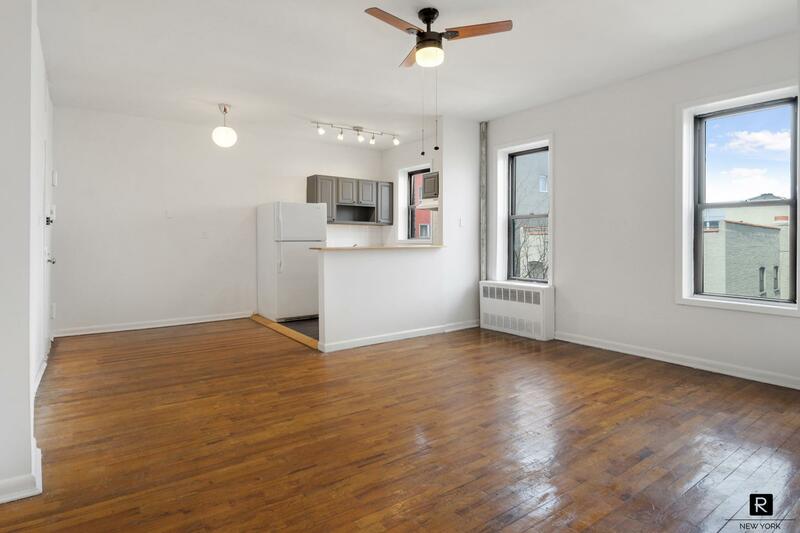 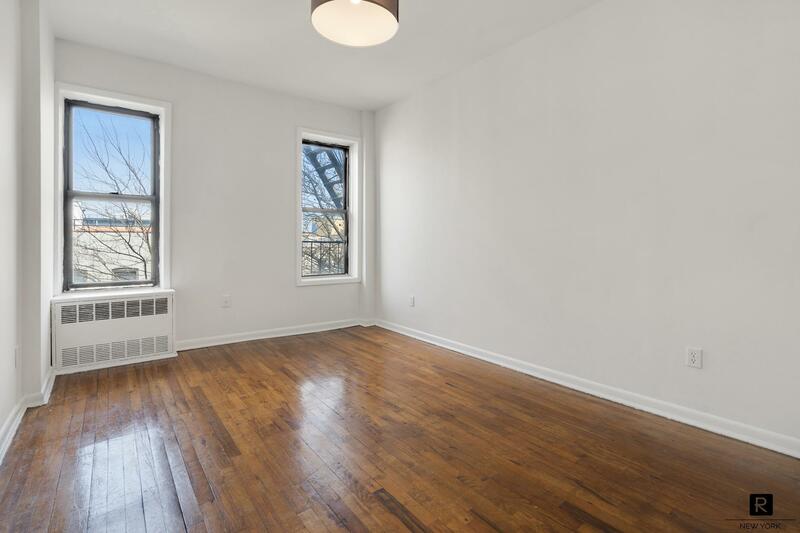 for this bright and airy one bedroom at the intersection of Prospect Heights and Crown Heights. 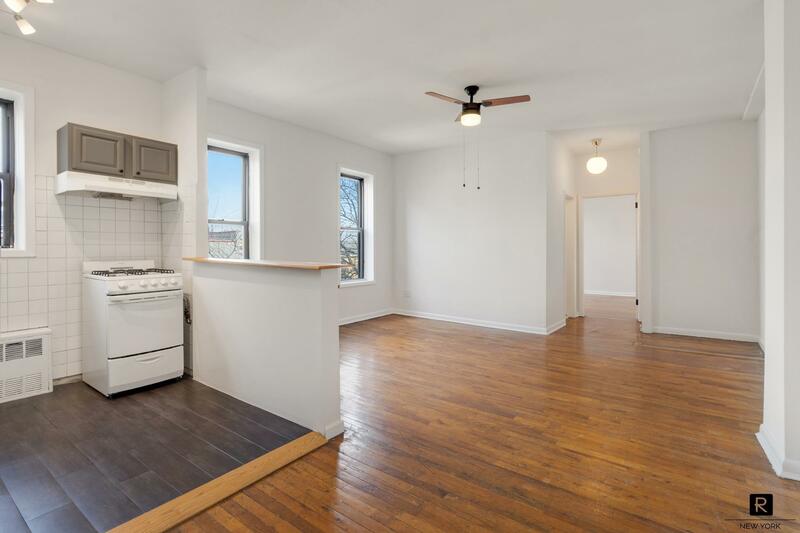 This lovely home features high ceilings, updated open kitchen, hardwood floors, 6 large windows providing great light and sky views, all new light fixtures, large living room, renovated bath, and spacious bedroom that easily accommodates a king bed. 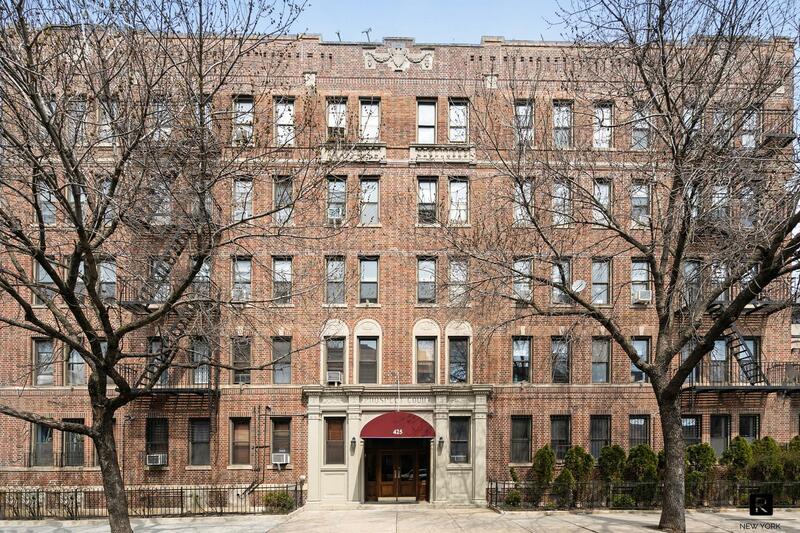 Prospect Court is a 5 story 56 unit elevator building located on a quiet tree-lined block. 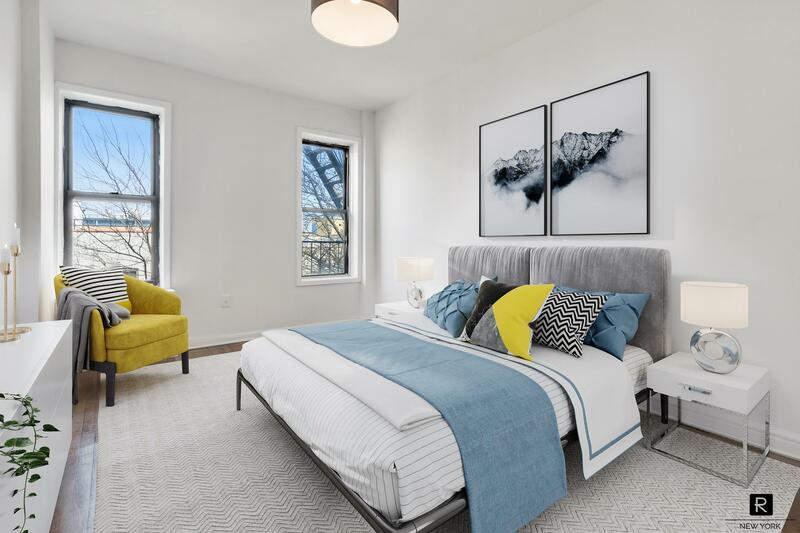 The co-op allows up to 90% financing, sublets, pets, and has it’s own gated parking (with no wait list!). 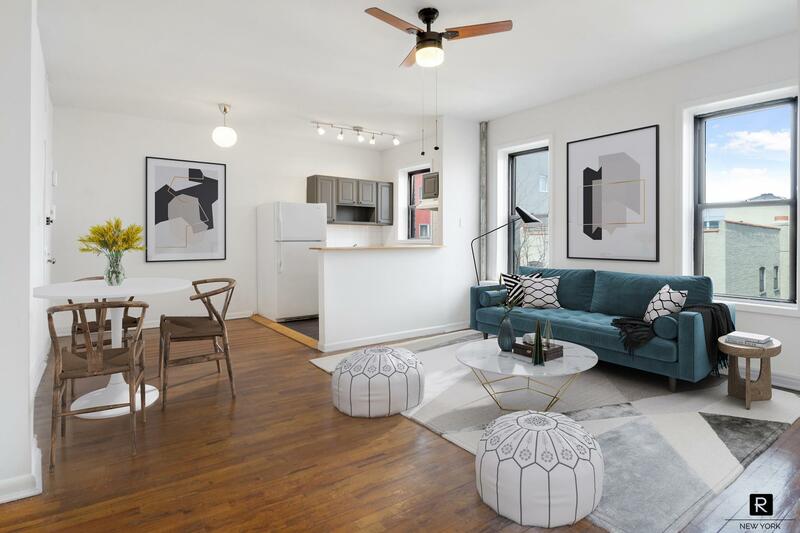 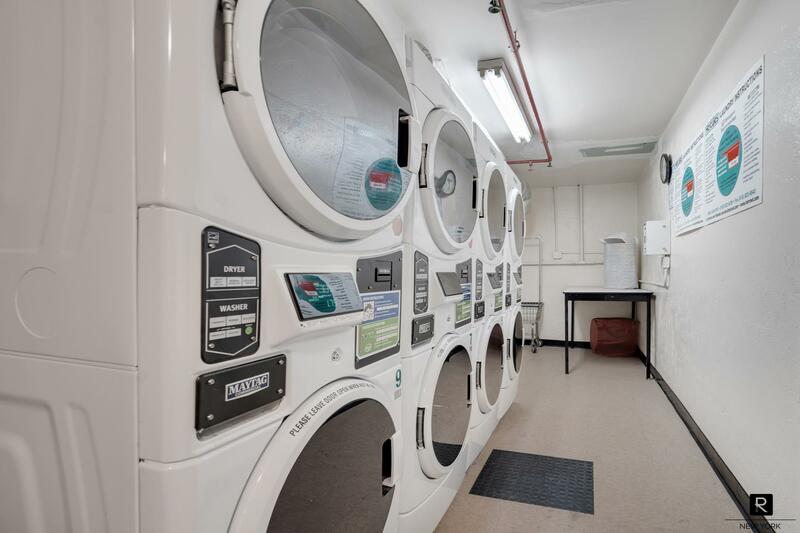 Other amenities include keyless entry and intercom, common outdoor courtyard for dining and grilling, gardening, laundry room, bike storage, and full-time super. 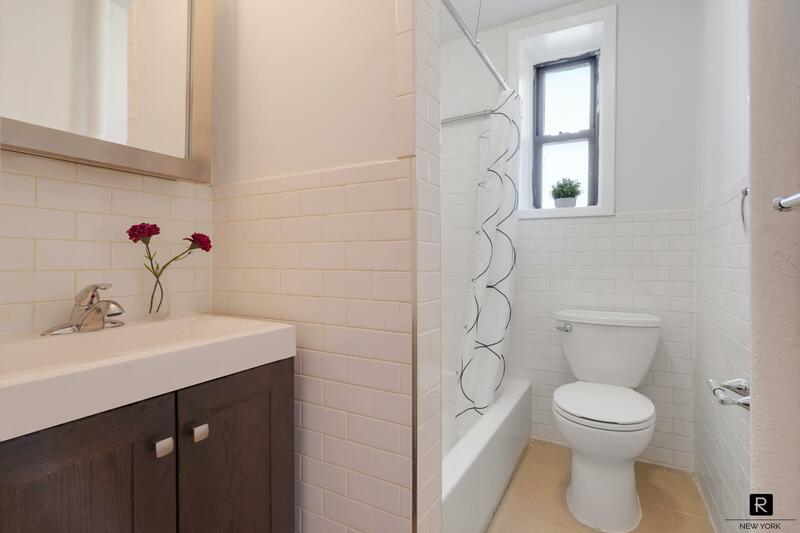 Very low monthly maintenance. 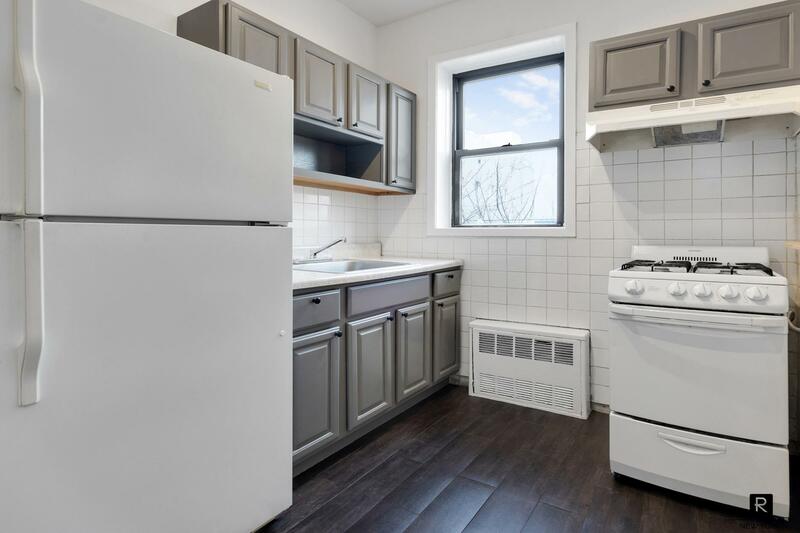 Conveniently located steps to Prospect Park, Brooklyn Museum, Botanic Garden, great dining, cafes, nightlife, and 2/3/4/B/Q/S trains.